Robert “Bob” A. Walker, Jr., age 68, passed away Sunday afternoon, April 7, 2019 at his residence in South Bend, IN. He was born on October 8, 1950 in Terre Haute, IN, to Robert A. and Evelyn (Gentry) Walker, Sr., both of whom preceded him in death. Bob is survived by his sisters, Linda (John) Annable of Sammamish, WA, and Julie (Doug) Magers of West Lafayette, IN. In addition to his parents, Bob was preceded in death by his sister, Susan Walker, and his brother, John Alan Walker. Bob was much loved by his niece and nephews: Marcus, Joe, Jordan, Grace, Benjamin and Sam. He never forgot their birthdays and never passed up the opportunity to tell them a corny joke. It was an honor to have him as their uncle. He was also the pillar of the Walker family, taking care of his sister, his aunt, his honorary aunt, and his mom by providing physical, emotional and financial support even after death. 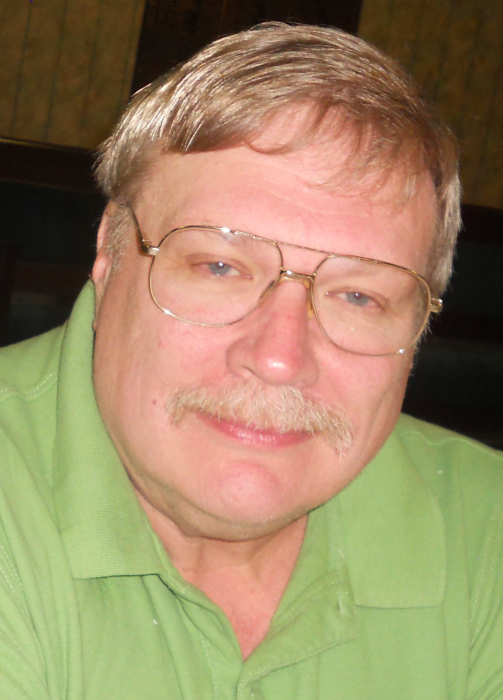 Bob was an avid sports fan and enjoyed Major League Baseball and all college sports. He particularly followed Notre Dame football, and his schedule was often dependent on when Notre Dame was playing. He also loved Lake Michigan, especially northwest Michigan where he vacationed with family every year. Bob graduated from Washington High School and then Indiana University South Bend with a Master of Business Administration. He was employed as a computer programmer at Citibank. A memorial service for Bob will be held at 12:00pm on Friday, April 12, 2019 at Palmer Funeral Home—Hickey Chapel, 17131 Cleveland Road, South Bend, IN. Pastor Brad Davick will officiate. A private interment of ashes will follow at St. Joseph Valley Memorial Park in Granger, IN. Friends may visit with the family from 10:00am-12:00pm on Friday at the funeral home prior to the service. Memorial contributions may be donated to Christ the King Lutheran Church, 17195 Cleveland Road, South Bend, IN 46635, or American Heart Association, 208 S. LaSalle Street, Suite 1500, Chicago, IL 60604. Online condolences may be left for the Walker family at www.palmerfuneralhomes.com.